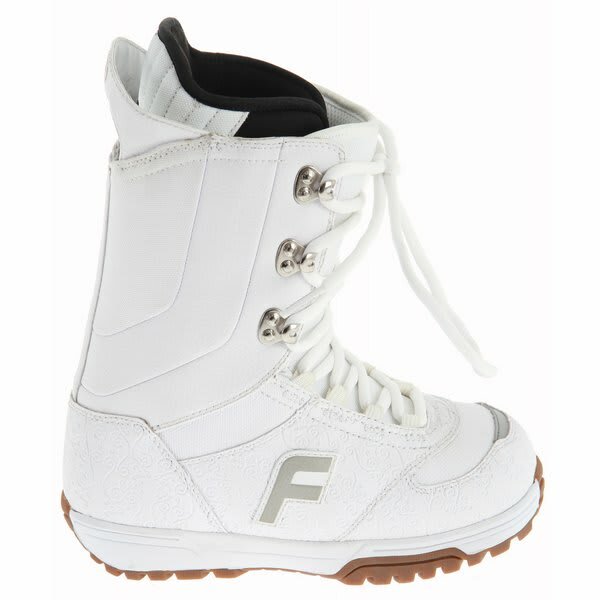 The Forum Destroyer Snowboard Boots have a traditional lacing system to allow for a custom fit to your feet. 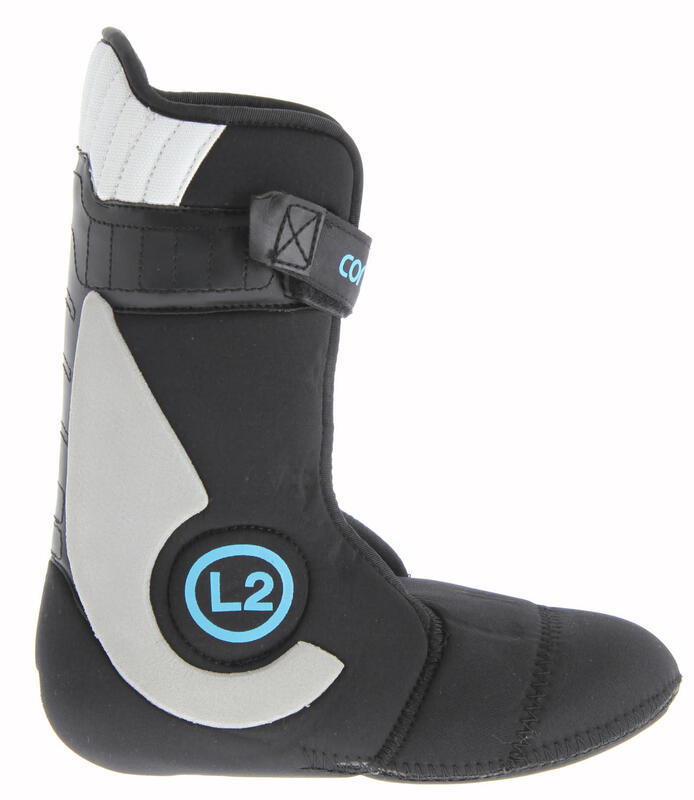 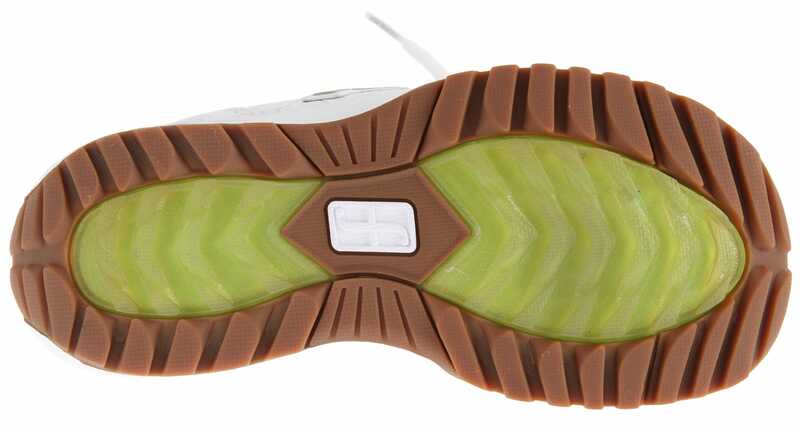 The Concentrix Level 2 Liner will give your feet support in addition to comfort all day on the slopes. 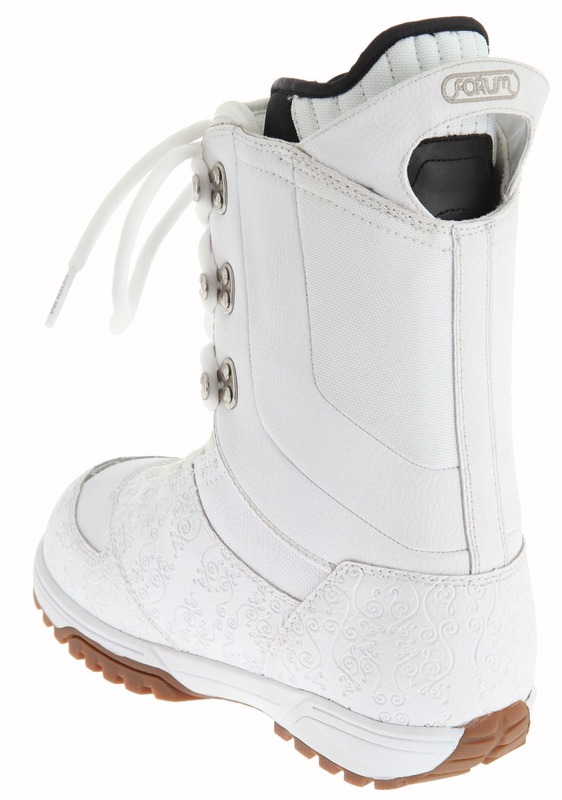 These boots are unique in their style, with a plaid tongue, and a vibrant array of colors. 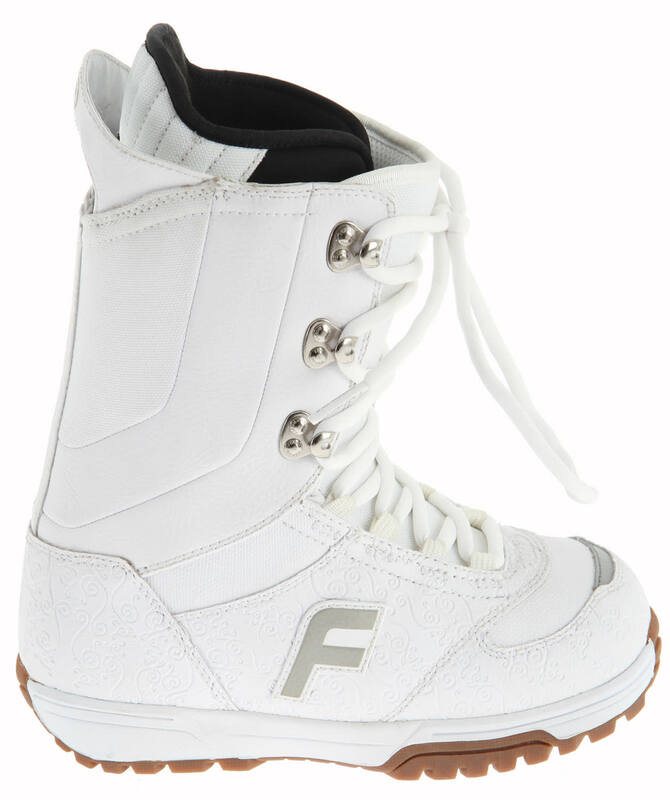 The sellout risk on these boots is extremely high, so hurry and buy these before they are all sold out.